To achieve accurate, cost effective temperature control of commodities and maximum product quality under all operating conditions, the refrigerant selection, refrigeration system design, materials and operating methods are critical. 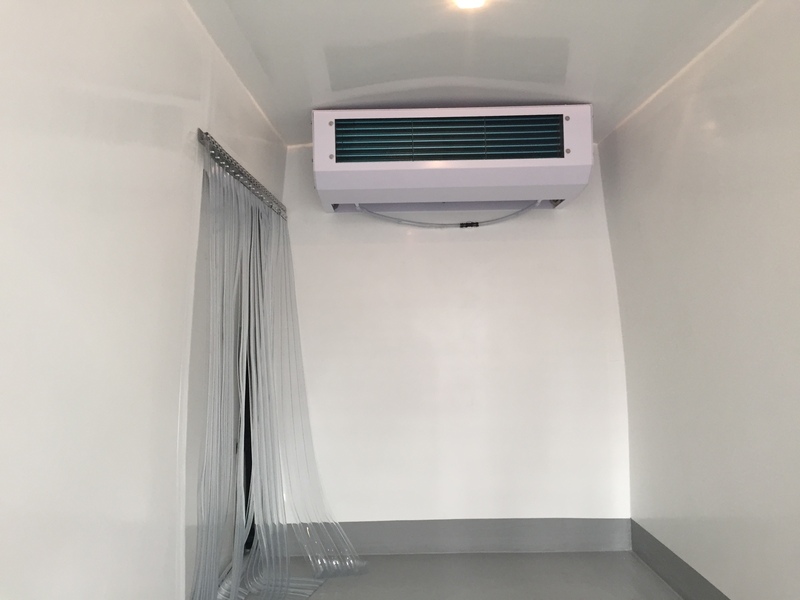 Transport refrigeration equipment must be capable of operating efficiently in exterior temperatures that range from -40�C to 55�C while maintaining precise internal temperatures that range from -35�C to 22�C. Under extreme ambient operating conditions, it is especially important that the refrigerant discharge pressures and temperatures remain within safe operating limits. Currently, only the HFCs satisfy these harsh conditions and stringent safety requirements, while simultaneously meeting customer control requirements. There are important safety considerations that effect refrigerant selection. Transport refrigeration equipment must be serviced worldwide. Flammable refrigerant introduction presents significant problems for the service technicians who are accustomed to working with non-flammable refrigerants, and may be a particular problem in developing countries. Extensive training in safe handling practices for both the equipment and use of flammable refrigerants is required. In addition, container units may be placed inside a ship's hull where the refrigerant could concentrate leading to a significant increase in the risk of a fire. It would be very difficult to eliminate all ignition sources from all areas where these refrigeration systems are used. When all factors are considered, HFCs offer the best solution for meeting the transport refrigeration requirements. Commercially available throughout the world, HFCs are energy efficient, low in toxicity, cost-effective, can be used safely and are reusable. Use of HFCs in energy efficient equipment reduces fossil fuel consumption and with it emissions of carbon dioxide, the most prevalent greenhouse gas.